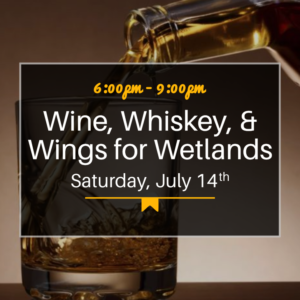 One of the greatest events held at the wine shop is back for round two! That's right, Cocktails, Crooners, and Classic Cars is here once again. 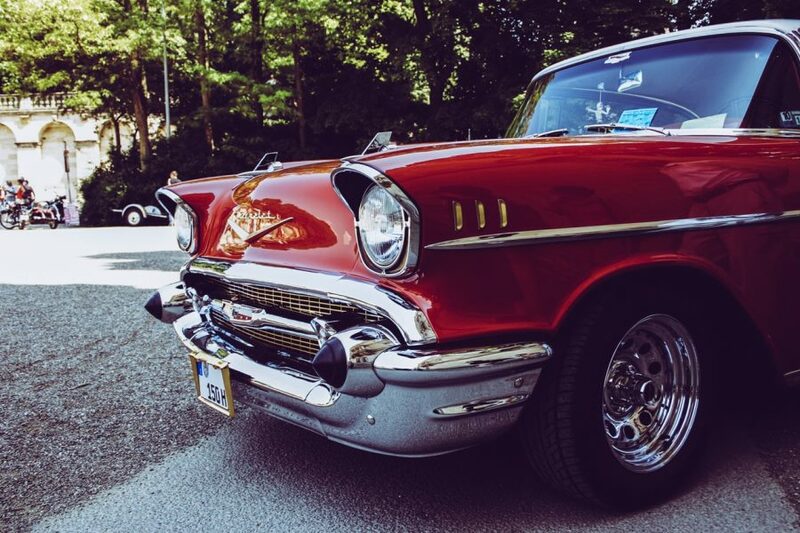 An evening guaranteed to bring you back to yesteryear, when Frank Sinatra ruled the radio and cars were as sleek and cool as the men that drove them. Prime Rib Sandwiches and Adult Milkshakes will be available in addition to our regular menu. 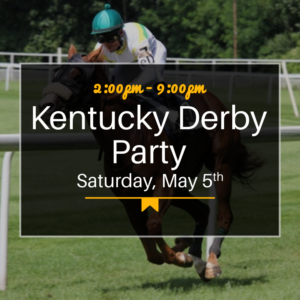 A portion of the event proceeds will be donated to the Stone Lake Historical Society. 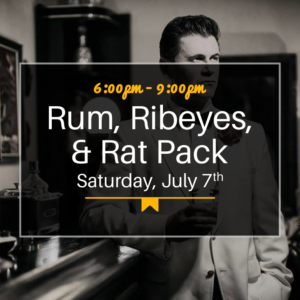 However, if you can't wait until August to catch another performance by Todd Eckart, check out the first annual Rum, Ribeyes, and Rat Pack (sister event to CC&CC). 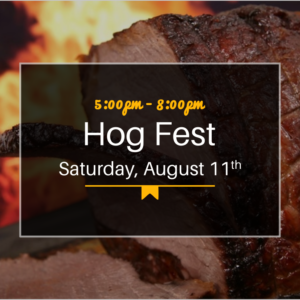 Last summer was such a grand time, we couldn't help but have it twice this year!